BECO has been designing power systems since 1979, initially custom made battery packs for Trinity Houses’ remote buoys and lighthouses. Following this, the requirement changed to providing PV modules to charge batteries for the off-shore buoys, light vessels and remote lighthouses.We have designed and developed our own voltage regulator which has one of the lowest current consumption of any regulator in its class and is manufactured in the UK. We have been the sole distributor of the Sunlyte 12-5000X battery for over 15 years which we still sell today. As technology advances so do the capability of battery storage and Beco are continually updating their offering and advice based upon the most up-to-date solutions available. There have been significant improvements in battery life and Beco are watching the market closely with hopes that cleaner, Lithium-ion batteries will start to fall in price at their production increases. The switch from standard lamps to LED provide huge energy efficiencies and savings. 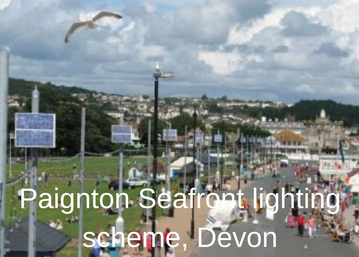 Led is being rolled out across all applications and sectors, including lighthouses and buoys. There is no situation that LEDs are now not used by preference. The renewable energy market has travelled a long way since Beco’s early days in the late 70s. The longevity of Beco can be attributed to their technical knowledge coupled with their forward-looking view of the market. The close ties Beco has with its customers demonstrate an understanding and ability to fulfil technically, complex needs with practical solutions. Beco Off-Grid has Unrivalled experience in the design & Installation of PV systems drawing on over 30 years’ experience on Projects spanning the globe. We can supply from our own stocks a range of Off-Grid products or we can source a particular product for your individual requirement from our network of quality manufacturers. We aim to supply high-quality products at a reasonable price. By keeping in touch with the latest developments in the industry we are able to offer cost-effective design solutions & can supply PV modules & charge controllers for use in Class 1 Div. 2 Hazardous areas. By keeping abreast of developments in the renewable energy field we can advise via our newsletter on new developments that can reduce costs and increase efficiencies such as MPPT for charge regulators. We are always happy to discuss what requirements you have and can offer detailed design using up to date software packages – specifically catering for Off-Grid system design. We can design, procure and install a complete Off-Grid system or assemble it in our workshop to test and then to ship to and supply full documentation to the end user in the form of an O & M manual. If you’re in a remote location, or it’s not financially viable to connect to a mains supply, our off-grid solar PV power systems provide the ideal energy solution. Solar panel electricity systems, also known as solar photovoltaics (PV), use cells to capture the sun’s energy and convert it into electricity. These cells don’t need direct sunlight to work – they can still generate electricity on a cloudy day. In remote locations, the cost of laying a mains cable to the site is often prohibitive. If the power requirement is modest, solar PV is often the most economical solution. For example, we’ve found that, for loads less than 500mA @ 12Vdc, the cost of a solar PV power supply is usually less than that of laying a mains power cable. We have a long history of providing power supply solutions in such circumstances. 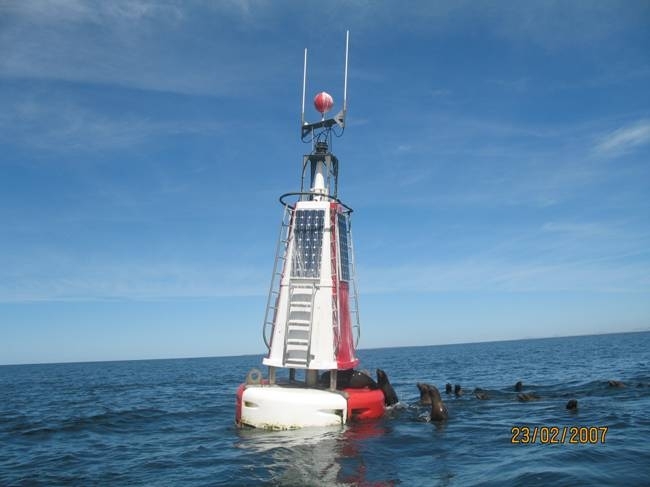 Initially, we made custom battery packs for Trinity Houses’ remote buoys and lighthouses. 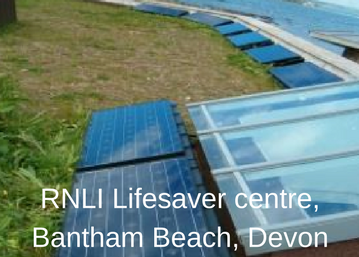 We then progressed to providing solar PV modules to charge batteries for the off-shore buoys, light vessels and remote lighthouses. As such, we understand how to provide high quality effective energy solutions to off-grid clients. 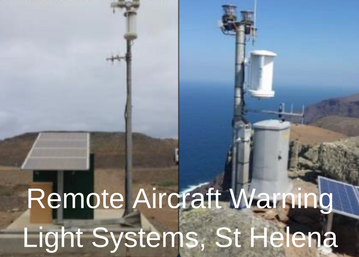 Recent examples include an off-grid solar powered water pump, an off-grid solar power ‘eel counter’ and an off-grid air quality monitoring system. If you’re in a remote location or the cost of grid connection is prohibitive, you can save on fuel bills and reduce your carbon footprint by generating your own off-grid wind power. 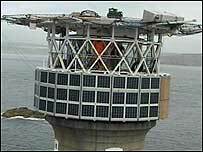 Wind turbines generate electricity by using air flow: an infinite, renewable and free source of energy. As agents for Kingspan Wind Turbines, we have a proven track record in the supply of small-scale wind turbines including the most popular 6KW – a robust turbine suitable for rural, domestic, agricultural and small-scale commercial wind power. One of our most recent installations was for a homeowner where the cost of grid connection was prohibitive. We designed and installed a 3KW wind turbine alongside solar panels and a battery bank to meet their everyday power requirements. 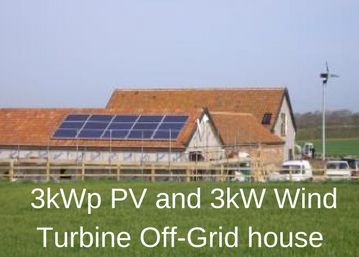 If you are considering wind power, Renewable UK publishes useful information about planning an installation. The supply of bespoke electrical components for devices operating in the planet’s most remote and hostile environments is a rare specialism. 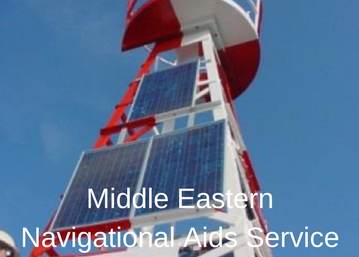 Deployment of such systems requires niche technical expertise together with a depth of experience. Beco Energy’s components are currently powering marine and off-grid installations in both polar regions and everywhere in-between on land, sea and air (they even have equipment operating in space on the Breitling Orbiter). 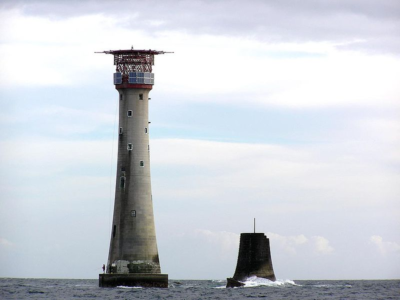 Marine applications such as navigation buoys and lighthouses require deep-cycle battery power and the capability to endure extremes in climate and conditions. RAPs (Remote Access Power systems) are comprised of Solar PV panels which power a battery and are utilised wherever a grid connection is not possible. 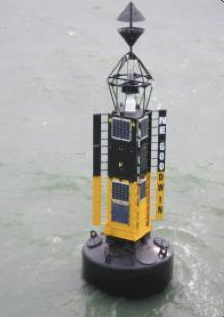 This can be for a single navigation buoy or for the supply of power to isolated communities. 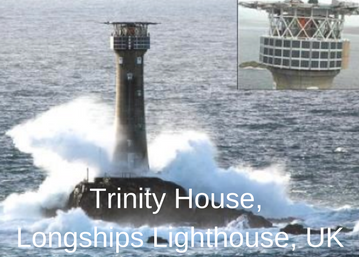 Trinity House is the UK’s General Lighthouse Authority and for decades have been using equipment from Beco Energy. Through this association, niche expertise has been developed which has subsequently been sought by many other commissioning authorities. With an in-house manufacturing capability and a staff of electrical engineers and designers, Beco are an industry resource that has involved them in fascinating projects since they opened their doors in the late 1970s. From individual Voltage regulators to several kilowatts of PV – BECO Energy Ltd have the experience to design, supply or install your Off-Grid system whatever your needs are.